The son of Fastnet Rock, Rothesay, has made an impression early in his stud career, after 12 wins in the past 16 days, 4 of these in the one day. He is leading the first season sires by winners, and all eyes are on Shotacross the Bow who has now had 3 wins and looks like the makings of a very nice horse. Clare Park have a stunning Rothesay colt out of Fu Belle. 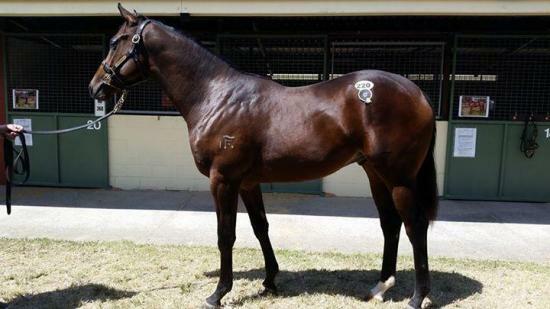 He will be offered at the 2015 Magic Millions Horses in Training Sale on October 13.